Tags: fish and game, fishing, Grass Valley, Lions Lake, Nevada City, Nevada County, sportsmen, trout, and Trout Derby. 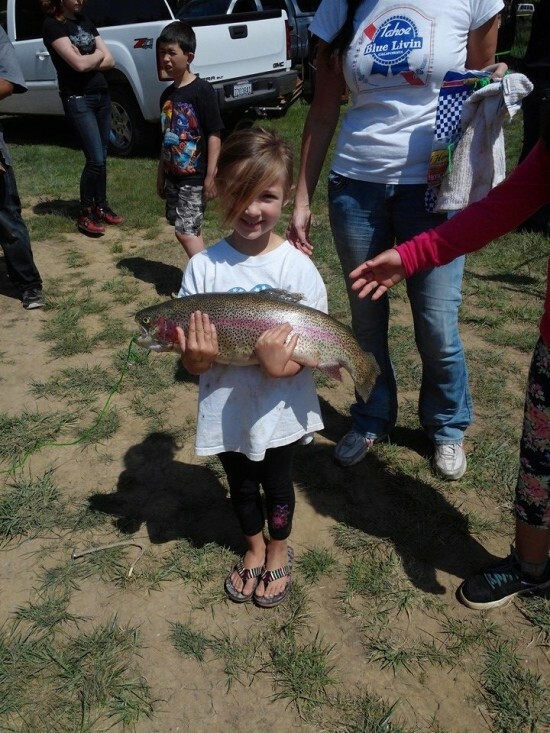 Tags: Fairgrounds, fishing, free, Grass Valley, Grass Valley Sportsmen, kids, Lions Lake, Nevada County Fairgrounds, and Trout Derby. A beautiful day to be outside walking and fishing at Lions Lake at the Nevada County Fairgrounds. Photos by @_cupofsoup_. Tags: California's Most Beautiful Fairgrounds, Fairgrounds, fishing, Grass Valley, Lions Lake, Nevada City, Nevada County, and walking.